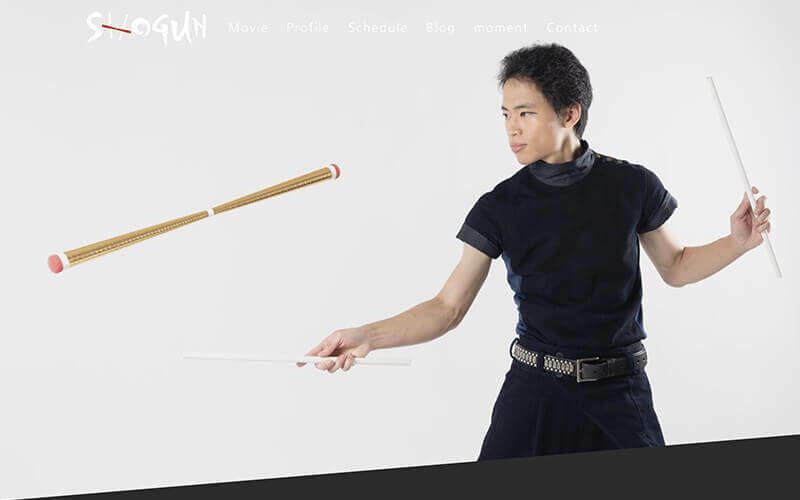 I redesigned SHOGUN official web site. 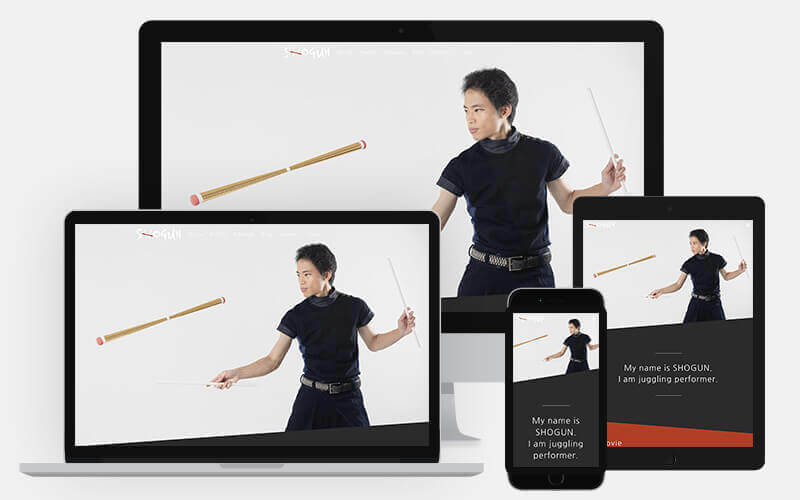 He is a professional juggler who specializes in a form of stick manipulation called “Devilsticks”. He won 1st prize in the “X Juggling” competition held at the International Juggling Festival.